Fox Searchlight Pictures and Blueprint Pictures presents an R rated, 115 minute, Comedy, Crime, Drama, directed and written by Martin McDonagh with a theatre release date of November 10, 2017. NASHVILLE, Tenn. (December 15, 2016) – Rebel Engine recording artist and Cabela’s music ambassador Lucas Hoge’s acoustic videos for “The Christmas Song” and “Christmas Medley” are now airing on CMT, GAC, Heartland Network and TheBoot.com. Fans of Hoge will get to see the singer guest host two week-long episodes of the popular television program “Country Fix” starting December 19. The program features music videos and never before seen artist interviews. To check local listings click here. Shot at the Hilson Studio in Nashville, the acoustic videos for “The Christmas Song” and “Christmas Medley”showcase two of the tracks off Hoge’s Christmas album Christmas Is Here — available for purchase exclusively at LucasHoge.com. 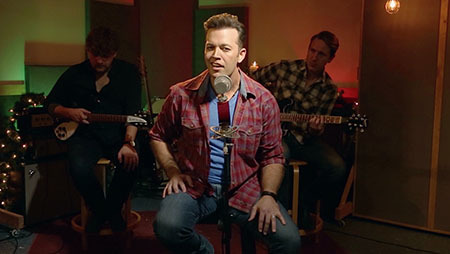 Hoge’s “Christmas Medley” combines holiday favorites “O Come All Ye Faithful,” “We Three Kings,” “God Rest Ye Merry Gentleman” and “My Favorite Things.” The country artist showcases his soulful vocals on his take of “The Christmas Song” that is sure to put you in the holiday spirit just in time for Christmas. For more information on Lucas Hoge visit lucashoge.com and follow him on Facebook, Instagram and Twitter. Jan. 31 - Mandalay Bay Convention Center - Las Vegas, Nev.
A lot of different criteria play a role in the decision to support these selected shelters, such as high adoption per intake rate, volunteerism, fiscal responsibility, advocating spay and neuter programs and a solid presence in their community. MNF continues to support their partners in animal rescue at The American Humane Association and Northshore Animal League as well as Miranda's home town shelter, Pet Fur People in East Texas. A complete list of the shelters that received donations is available at MuttNationFoundation. MNF does not solicit grant applications. MuttNation Foundation is a 501(c)3 organization and all contributions are 100% tax deductible; it has raised over $2.3 M the past seven years. To donate please visit: MuttNationFoundation. Miranda and her mother, Bev, make every effort to ensure that your hard-earned dollars are going to spay and neuter efforts, medical treatments, adoptions, preventions, transportation, legislative changes, and education. By contributing, you are making a difference to end animal cruelty, neglect, and homelessness. ABOUT MIRANDA LAMBERT: Grammy Award winning singer-songwriter Miranda Lambert is the reigning six-time CMA and six-time ACM Female Vocalist of the Year (the first time any female has won 6 consecutive years). The first single off of Lambert’s fifth studio album, Platinum, “Automatic,” was Lambert’s highest charting first week single to date and won CMA and ACM “Song of the Year”. Her duet with Carrie Underwood, the album’s second single, “Somethin’ Bad,” has been certified as an RIAA Platinum Digital Single. Platinum, made history when it debuted atop Billboard's Top Country Albums Chart, making Lambert the first country artist in the history of the chart to have each of her five albums debut at number 1. Platinum also debuted at the top of the all genre Billboard 200 as the number 1 album in the Nation and has recently been certified PLATINUM by the RIAA. With 11 career CMA Awards, Miranda has the most CMA wins for any female in CMA history. Her 23 ACM Awards makes her most awarded female in ACM history. In addition to her award winning music, she dedicates much of her time to her MuttNation Foundation, an organization that supports shelters and helps pets find a forever home. 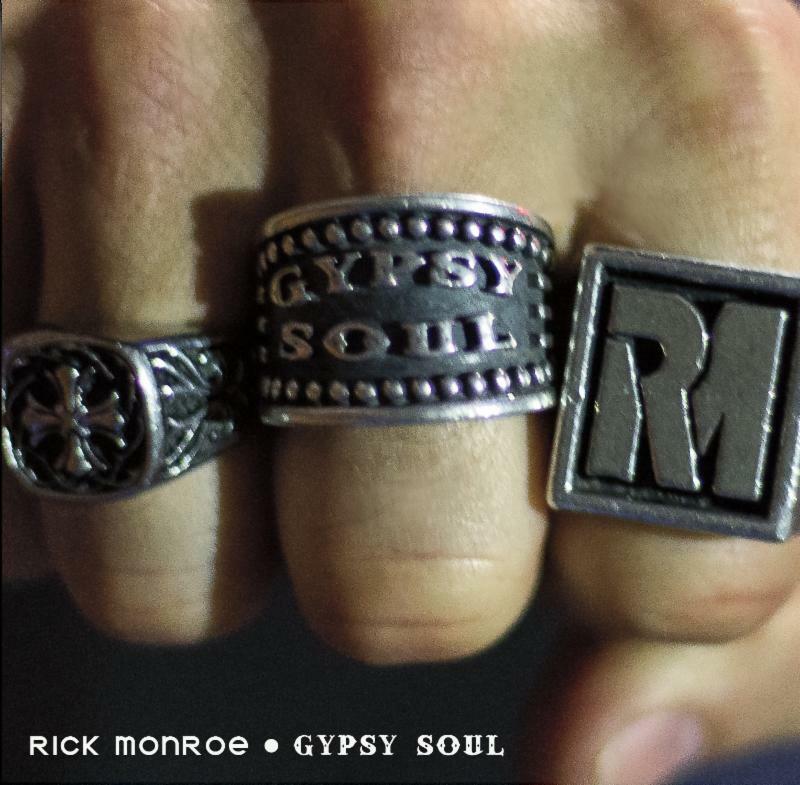 Visit www.MirandaLambert.com for more information. NASHVILLE, Tenn. (January 27, 2014) – Rhonda Vincent – the fiery vocalist, multi-instrumentalist and songwriter dubbed “the new queen of bluegrass” by the Wall Street Journal – is set to release her new two-disc album Only Me on January 28, 2014. 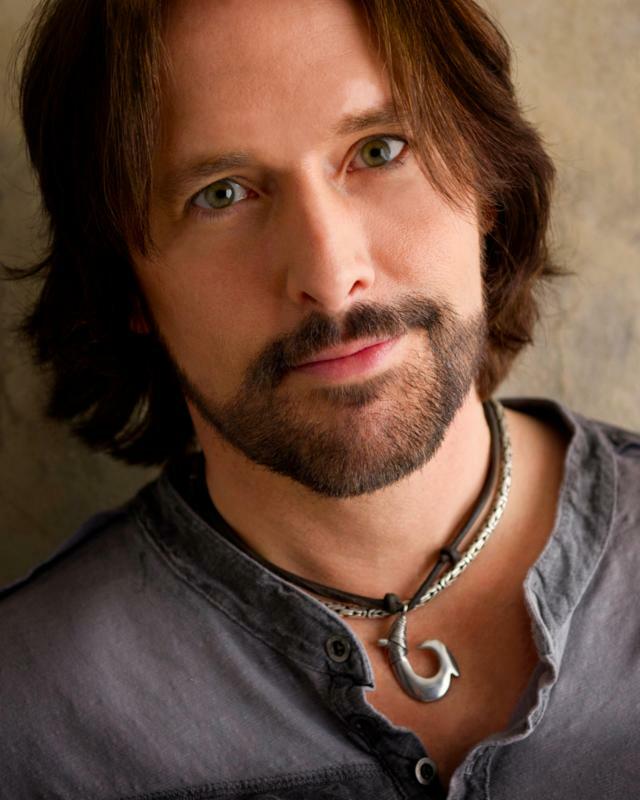 In addition to receiving an unprecedented seven consecutive “Female Vocalist of the Year” awards from the International Bluegrass Music Association (IBMA), being named IBMA’s 2001 “Entertainer of the Year,” and being the co-author of the 2004 IBMA “Song of the Year,” Vincent was nominated for a 2006 Grammy® award for “Best Bluegrass Album” for Ragin’ Live, as well as a double nomination in 2007 for “Best Bluegrass Album” for All American Bluegrass Girl, along with “Best Country Collaboration with Vocals” for Midnight Angel featuring Bobby Osborne. Since her debut, Rhonda has met with increasing acclaim for her dynamic, infectious take on bluegrass. Her gift for balancing classic bluegrass sounds with subtle contemporary touches is featured throughout music. Gleaming with hope, resilience, and gratitude, Rhonda presents a set of songs that range from timelessly straight-ahead bluegrass to classic country. Joining her on the album is Willie Nelson on the title track, Daryle Singletary featured on “We Must Have Been Out of Our Minds”, and members of Diamond Rio. “When Rhonda Vincent opens her mouth, it’s great… whether she’s singing country or bluegrass. This collection of songs on “Only Me” is incredible. God gave Rhonda an unbelievable voice and I am so thankful that we get to enjoy it. I love her like a sister and enjoy her music as her biggest fan,” says Dolly Parton. Currently nominated for six SPBGMA awards including Entertainer of the Year, Rhonda continues to be a trailblazer for the genre. Rhonda Vincent & The Rage are the most awarded band in bluegrass history with 88 industry awards. As part of the promotional blitz for Only Me, Rhonda will be featured in a special two-part Today Show segment that was taped in Nashville (not sure which day Rhonda appears, as of press time), as well as RFD’s Cumberland Highlanders, GAC Top 20 Countdown, RFD’s Rural Evening News, CMT.com, Country Weekly, Bluegrass Unlimited, Huffington Post, the Tennessean, Woodsongs, Billboard, The Boot, Bluegrass Today, AOL, and much more. 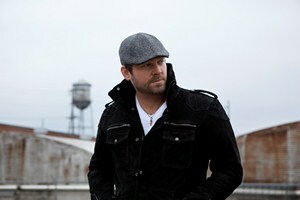 Nashville, TN - (April 20, 2012) Country Star Lee Brice, whose #1 single, “A Woman Like You,” was recently certified Gold, is the newest addition to the Bud Light family of select country artists endorsed by Anheuser-Busch. The long-term endorsement deal will expose Brice to a broader audience of fans nationwide through Anheuser-Busch’s extensive marketing platforms and reach. Brice, who is busy touring and preparing for the release of his album, Hard 2 Love, on April 24 took time out to comment on this new partnership. “Looks like all the years I spent supporting Bud Light are paying off,” Brice commented upon the news of being backed by the beer powerhouse. “I’m honored that they recognized my efforts. We will make quite a team!” Brice joins a multitude of country stars that have been endorsed by the Anheuser- Busch subsidiary including Tim McGraw, George Strait and Dierks Bentley.